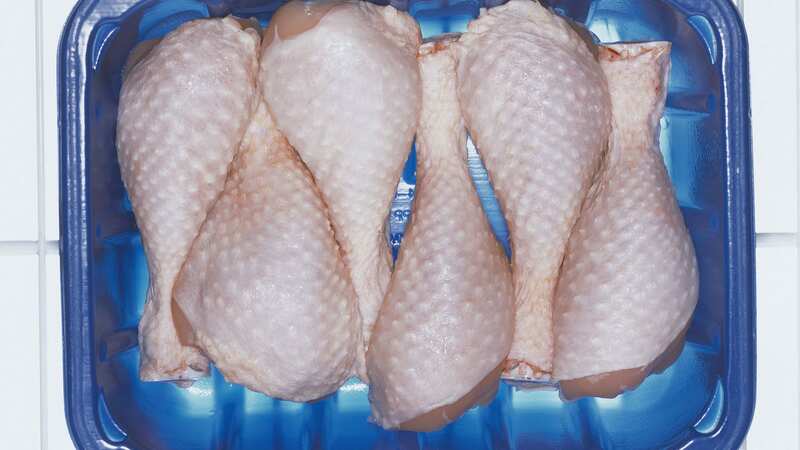 Empire Kosher Poultry is recalling nearly 11,000 pounds of chicken breasts this week, after they discovered that some of it might be filled with metal fragments. Apparently, an employee noticed the metal on Nov. 2, and though they tried to prevent the product from reaching market, some of it had already been shipped out — 10,839 pounds, to be exact. So far, there have been no reports of any injury as a result of consuming the chicken. If you think you’ve purchased some of the recalled product, you should throw it away or return it to the place of purchase for a refund. You can also call Empire Kosher at 800-570-5718. In the meantime, I can’t be the only one who’s thankful it’s turkey season!